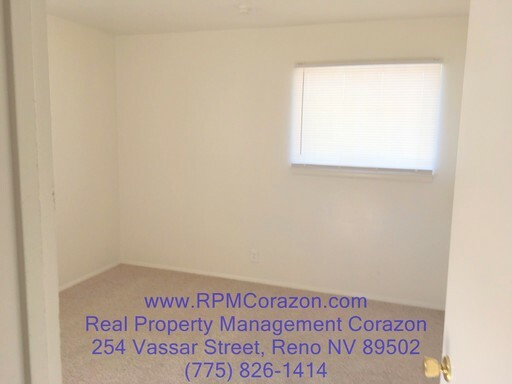 Upstairs One Bedroom in Reno. 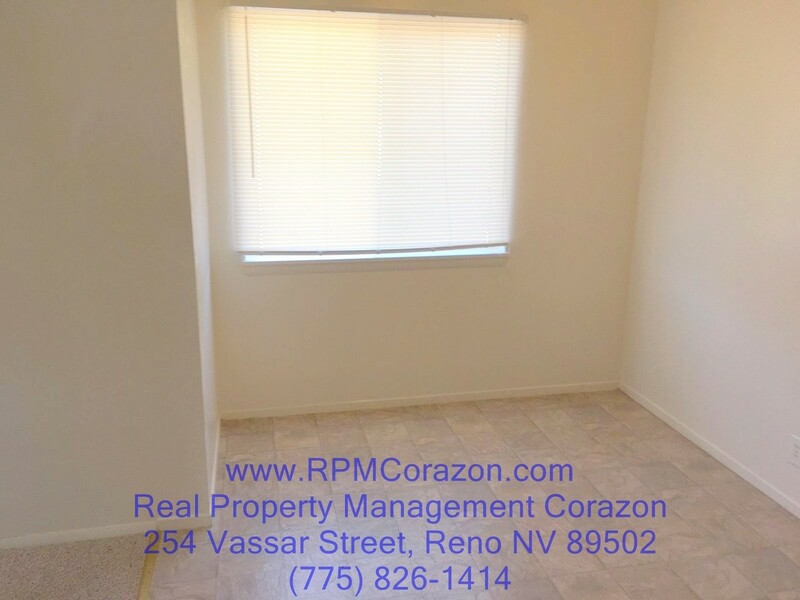 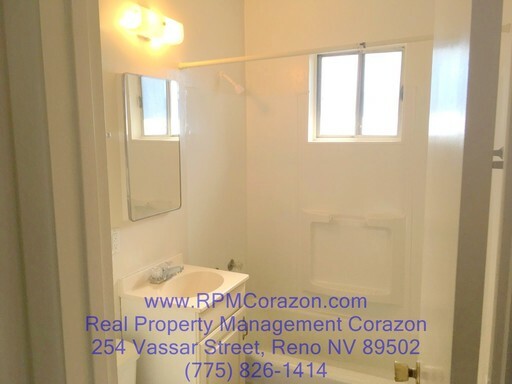 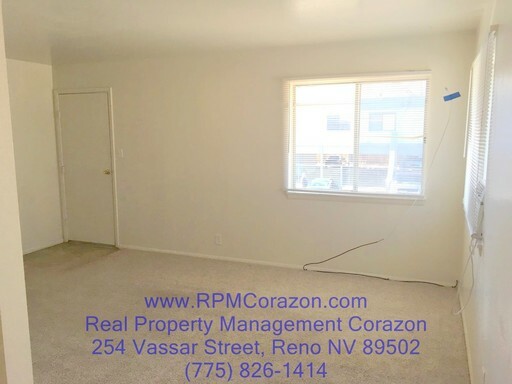 Upstairs One Bedroom in Reno! 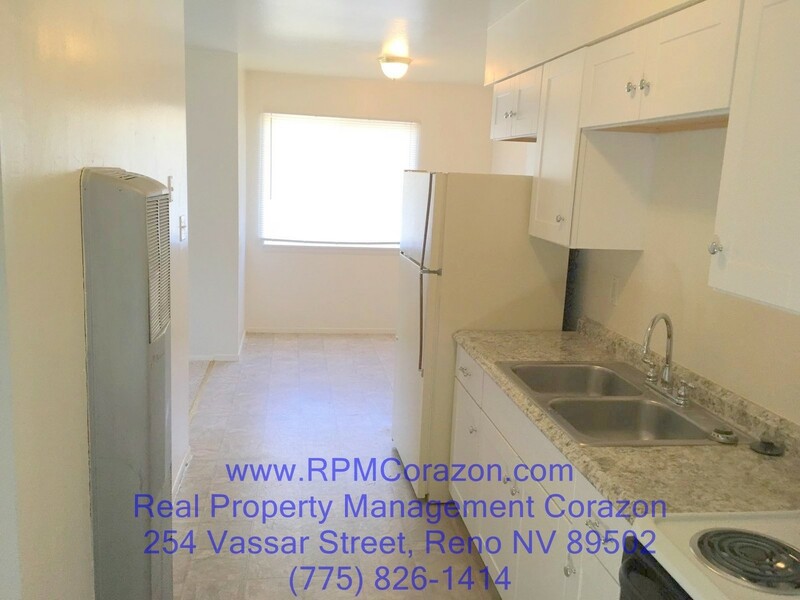 Close to Park Lane movie theater, shopping, restaurants and more.